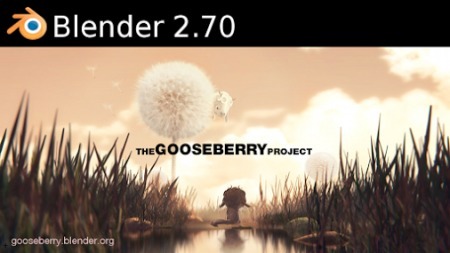 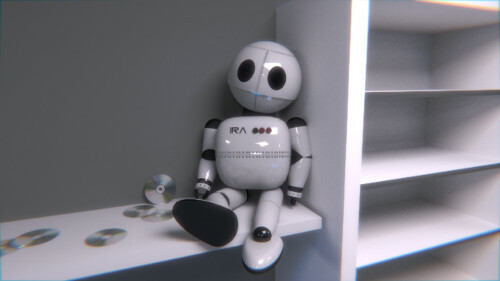 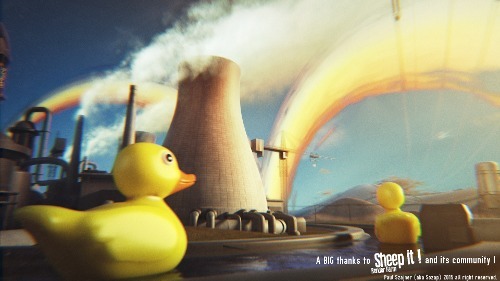 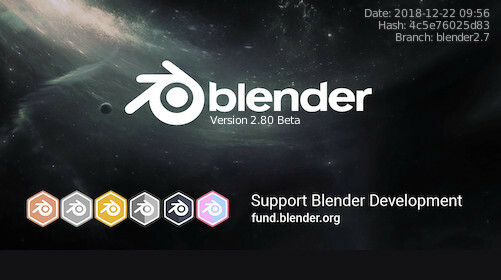 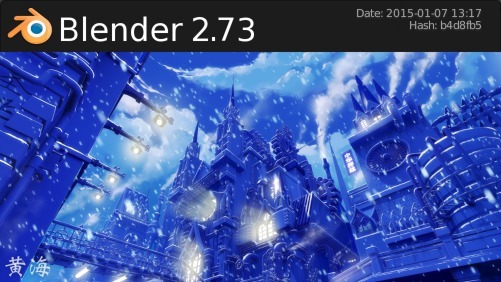 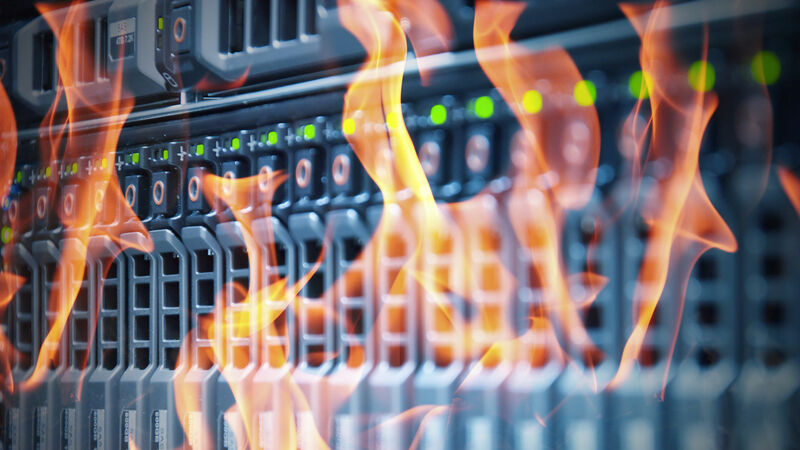 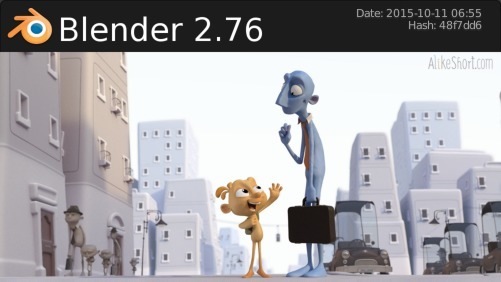 The Blender Foundation released the 2.71 version of Blender today and it's already available on Sheepit render farm. 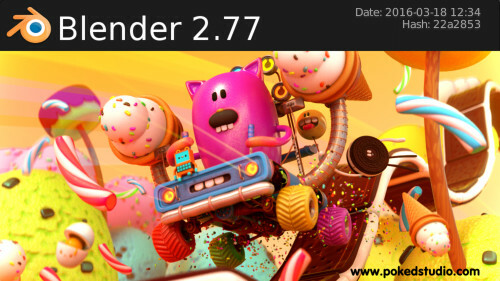 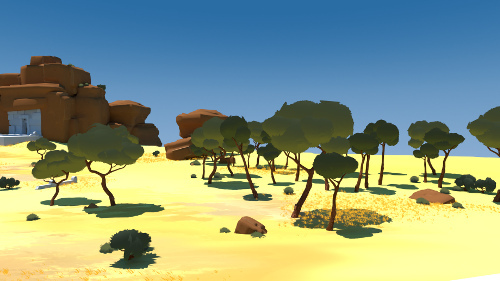 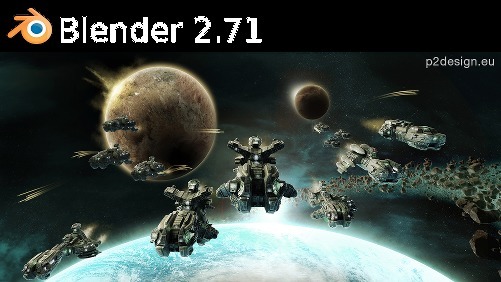 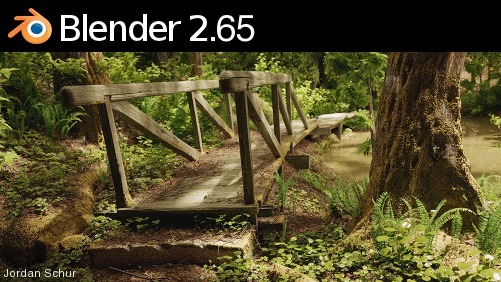 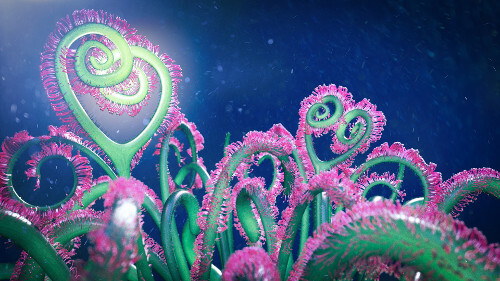 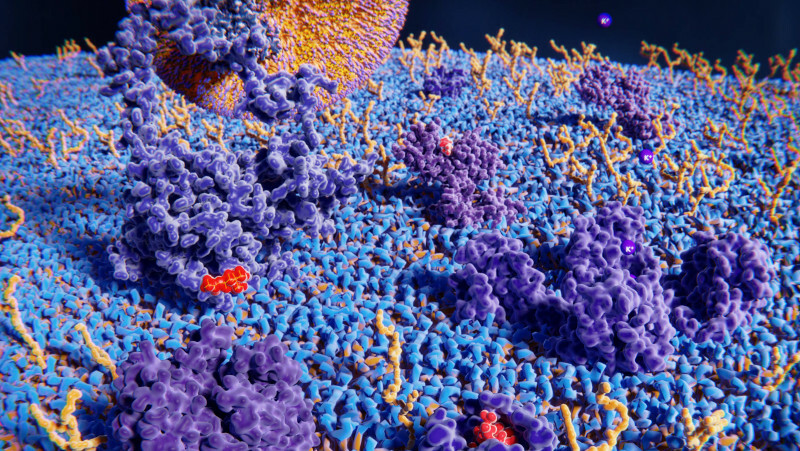 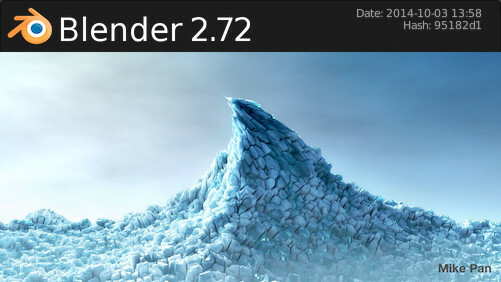 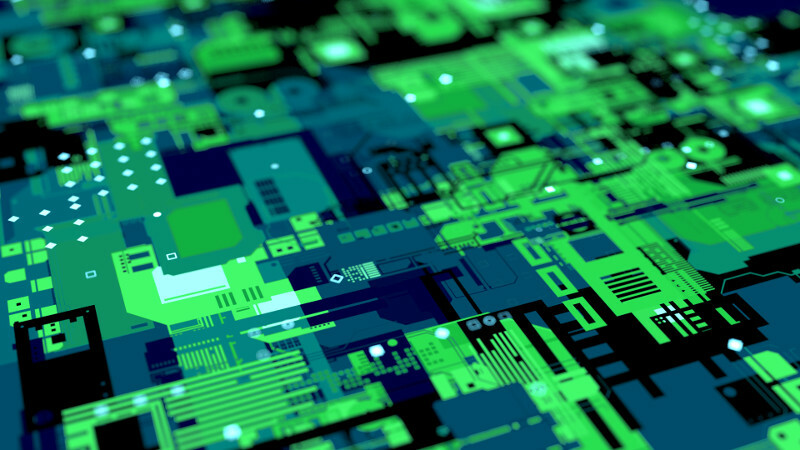 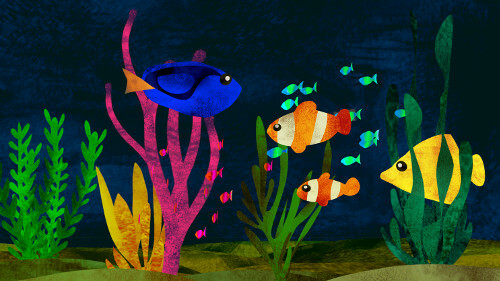 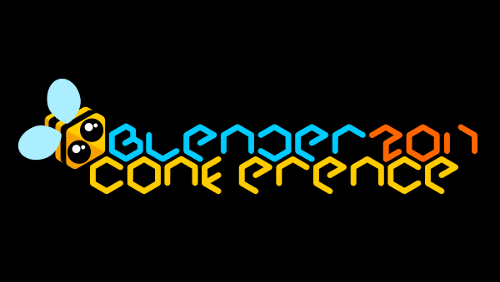 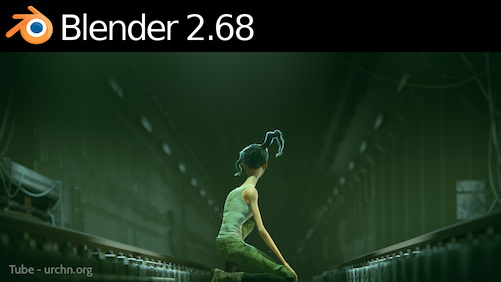 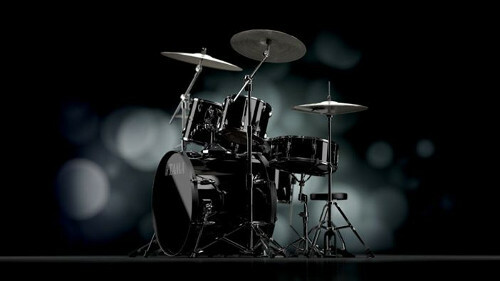 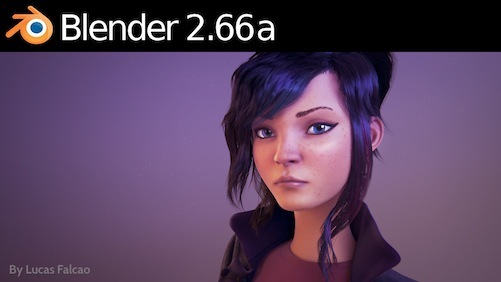 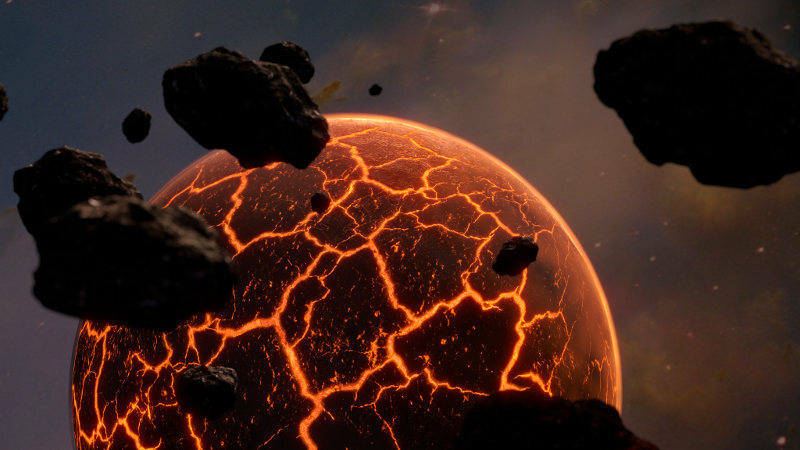 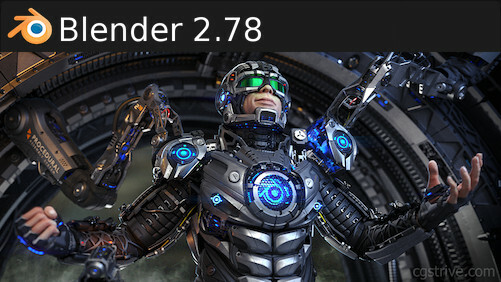 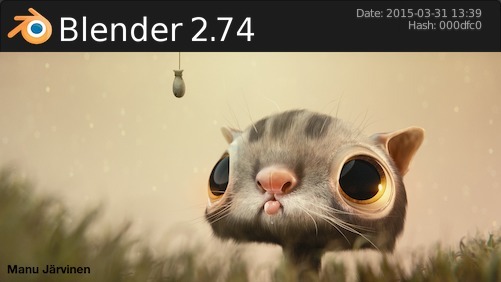 The Blender Foundation and online developer community is proud to present Blender 2.71. 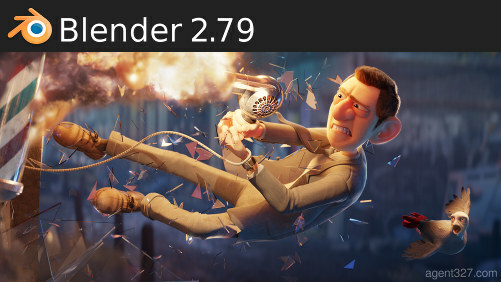 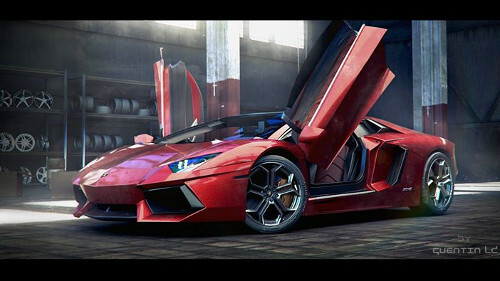 Much awaited new features for Cycles renderer include deformation motion blur, fire/smoke and volume rendering and a baking API. 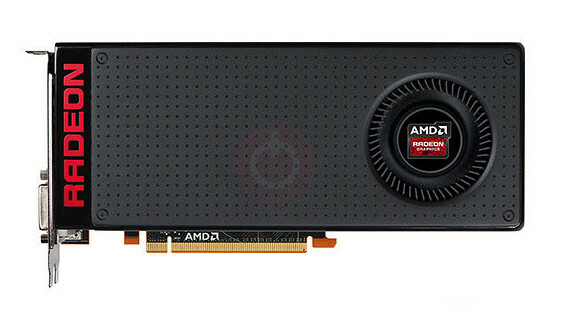 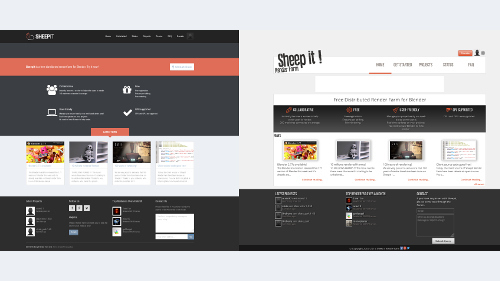 User interface now allows for draggable popups and resizable preview widgets. 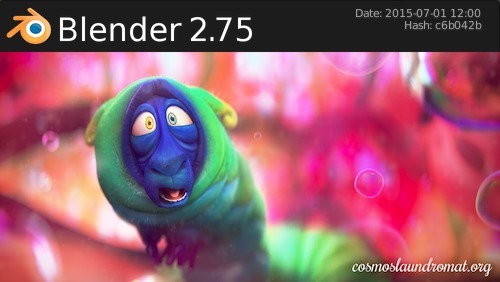 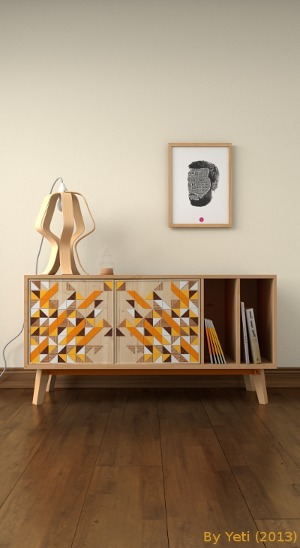 Animation has new interpolation types with “easing equations” presets. 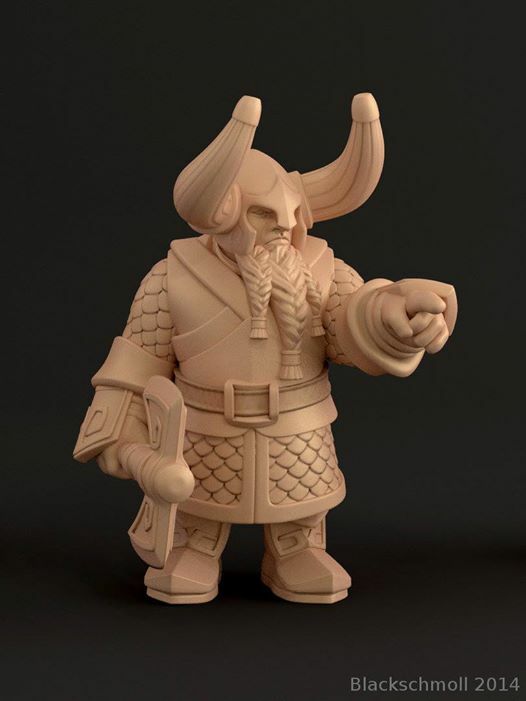 Modeling now allows to “split normals” and Sculpting/Painting has new HSL color wheel and constant detail in dyntopo. 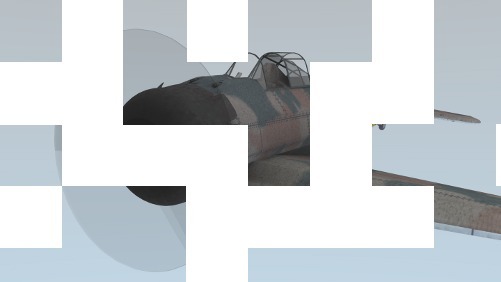 Game development now allows deactivating logic bricks, multi-threaded animations, cast only materials and “unlimited” action layers. 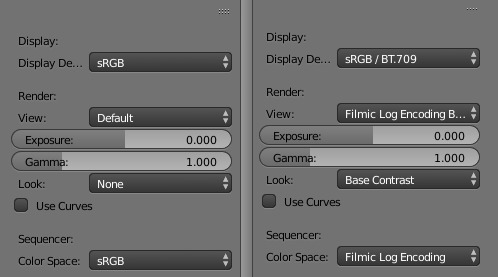 Freestyle NPR rendering has a new textured strokes feature, along with line sorting options. 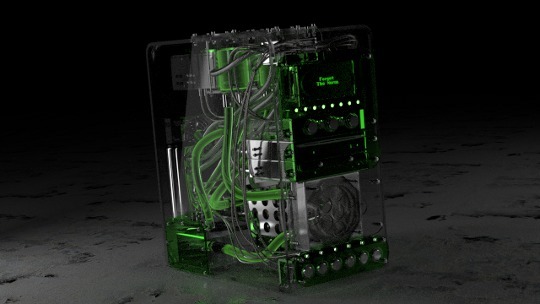 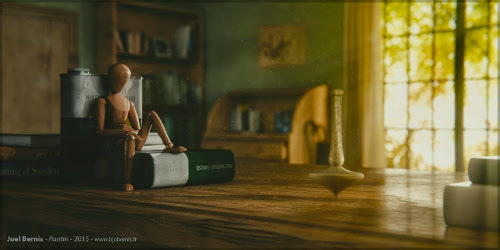 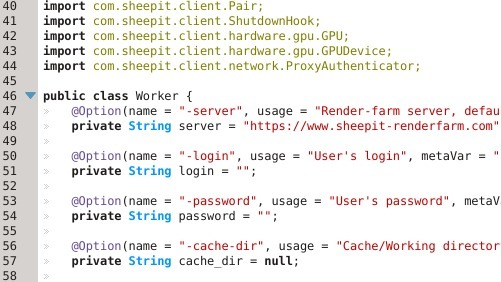 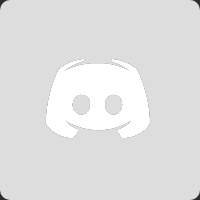 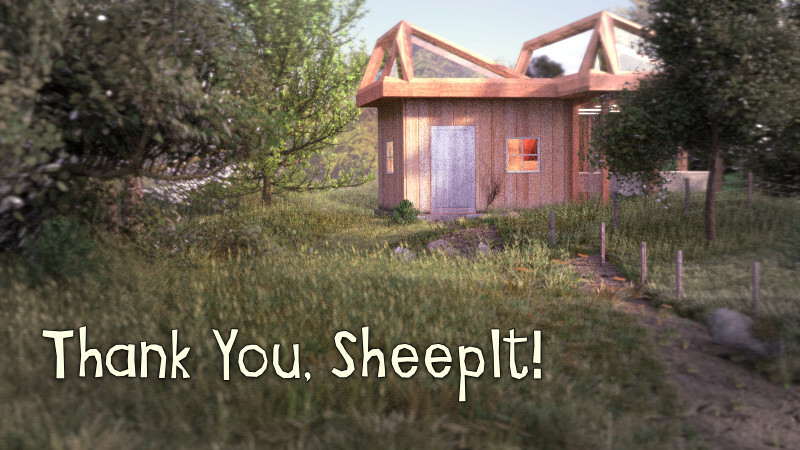 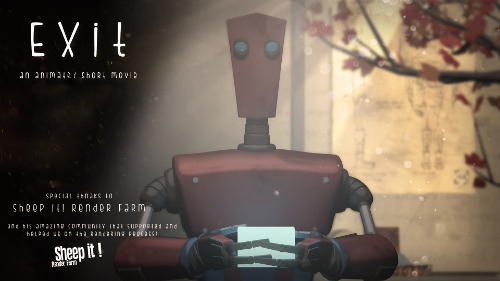 Presently, SheepIt-renderfarm supports Blender 2.65a, 2.66a, 2.67, 2.68, 2.69, 2.70 and now 2.71.